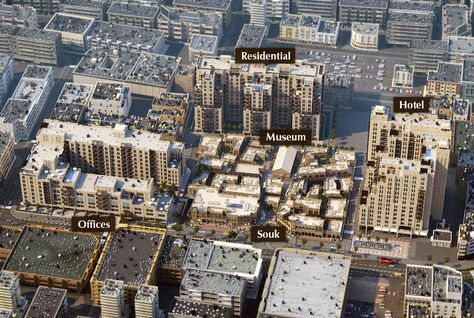 Three UAE developers have agreed a deal to create a new real estate company in Sharjah. 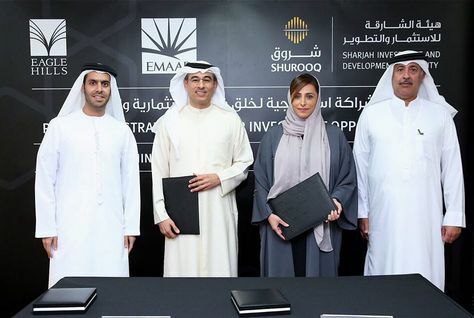 The Sharjah Investment and Development Authority (Shurooq) on Saturday signed a joint venture agreement with Dubai’s Emaar Properties and Abu Dhabi’s Eagle Hills, to set up a new body called Omran Properties. 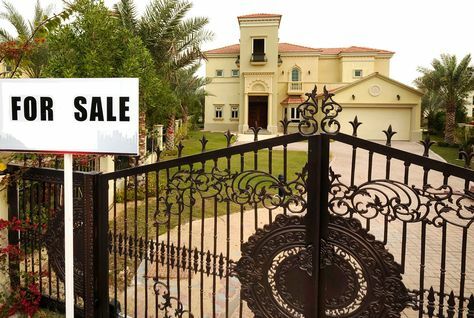 The head of Damac has threatened to “go on TV naked and resign” if the worst predictions about Dubai’s property market are realised this year. 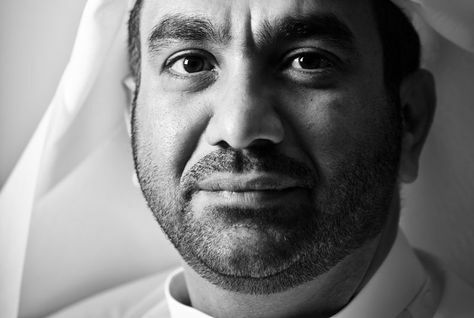 Ziad El Chaar, the Dubai developer’s managing director, made the comment in an interview with the Sunday Times. 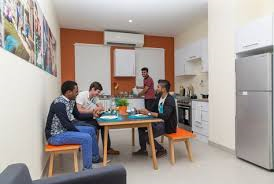 Global Student Accommodation Group (GSA) has announced the launch of Uninest Student Residences in Dubai to meet the growing demand for dedicated student accommodation in one of the world’s fastest growing higher education hubs. 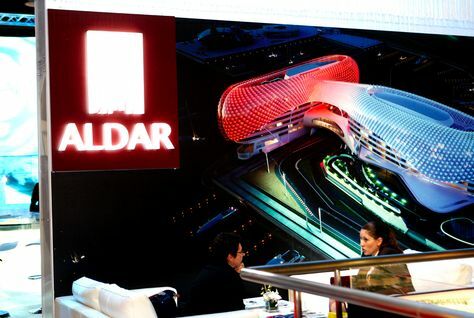 Aldar Properties has announced the activation of a AED3 billion ($816.7 million) investment programme in a bid to drive growth within its recurring revenue business. 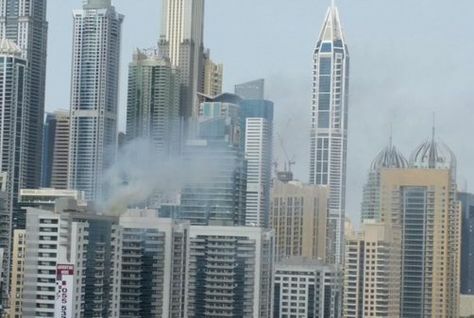 Residents living in a residential building in Dubai Marina were evacuated on Thursday after a fire broke out, it has been reported. 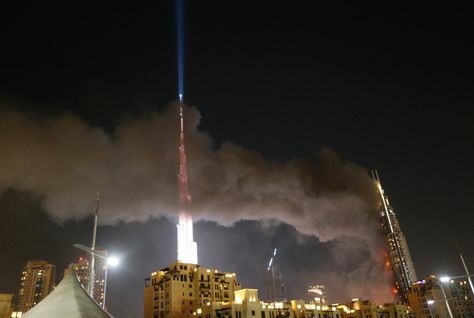 According to a spokesperson from the Dubai Civil Defence, the blaze, which started at around 3pm local time, has been extinguished and caused by a faulty generator. 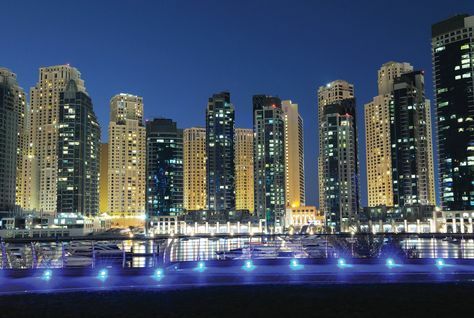 A majority of affordable housing developments in Dubai are offering the best rental returns to investors. 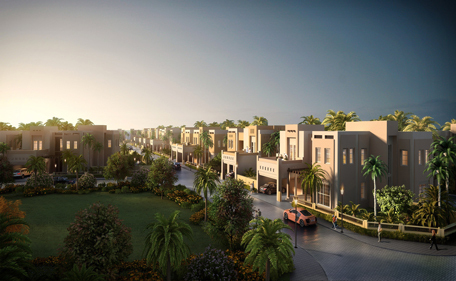 Topping the list, released by property consultancy Land Sterling, is Discovery Gardens, a master community off Sheikh Zayed Road. 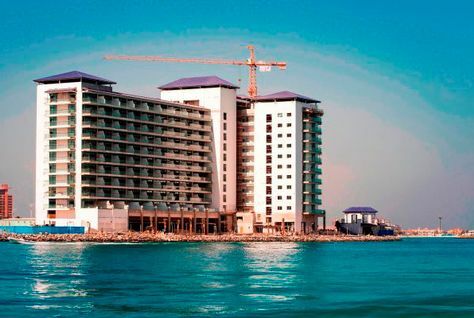 Dubai's Deyaar Development reported a 14 percent rise in fourth-quarter net profit on Tuesday. The company made a profit of 101.5 million dirhams ($27.63 million) in the three months to Dec. 31, Reuters calculated based on its annual financial statement in lieu of a quarterly breakdown. Indian actor Anil Kapoor has bought a number of properties in Dubai, it was reported on Tuesday. 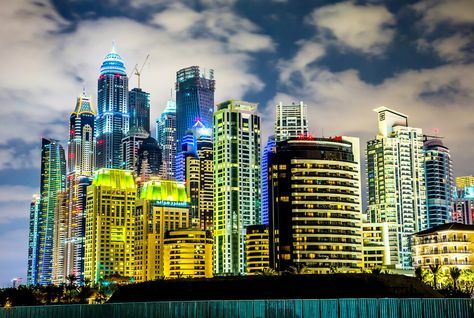 Dubai-based real estate developer Nakheel will showcase $4.6 billion worth of construction projects at this week’s Dubai Property Show in Hong Kong. 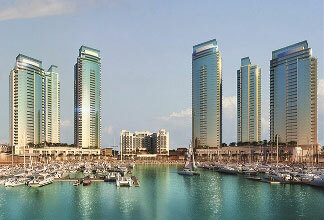 Jumeirah Group has signed an agreement with Select Group to manage 508 properties within Marina Gate, their flagship residential development at the gateway to Dubai Marina. 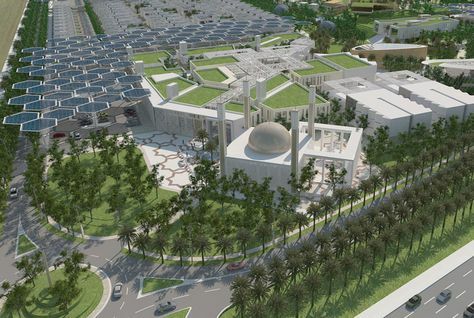 Dubai-based real estate developer Nakheel is heading east to showcase new projects with construction values of over $4.6 billion at the Dubai Property Show in Hong Kong this week. Developers in Dubai are going ahead with their announced projects despite the real estate market showing signs of sluggishness. In 2016, Dubai will witness the completion of Marina 101 and The Address Residences The BVLD – allowing the emirate to continue to enjoy the distinction of being one of the cities in the world where the tallest and most iconic towers stand. UAE-based real estate website Bayut.com has announced that it has closed a $20 million Series C venture round, four months after its Series B funding that added $9 million to its finances. Average residential property prices fell 10 percent during 2015 and and set to drop further this year, according to a new report by Deloitte. 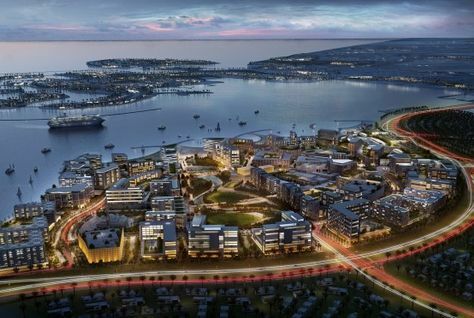 Emaar Properties has announced plans for the local and international sales launch of the luxury Harbour Views homes in The Island District in Dubai Creek Harbour, a 6 sq km development set by Dubai Creek. 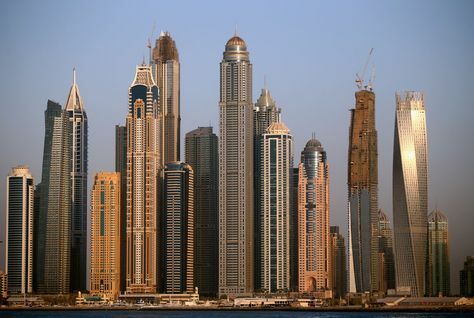 A partnership between Dubai’s sovereign wealth fund and Brookfield Property Partners opted not to pursue 2012 plans to create a $500 million-plus fund to invest in distressed real estate assets because there were no viable opportunities, according to one of its chairmen. The smart city project in Kochi in Kerala, India, will be inaugurated on February 20. The announcement comes days after the Smart City board met in Dubai to decide the dates and the attendee list. 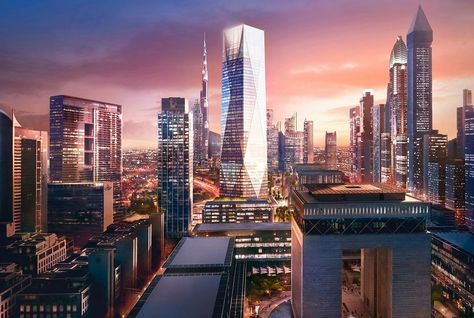 Investment Corporation of Dubai (ICD), the investment arm of the Dubai government, and Canada’s Brookfield Property Partners broke ground on Dh3.67 billion ($1 billion) ICD Brookfield Place, an office and retail development in the Dubai International Financial Centre (DIFC) on Wednesday. 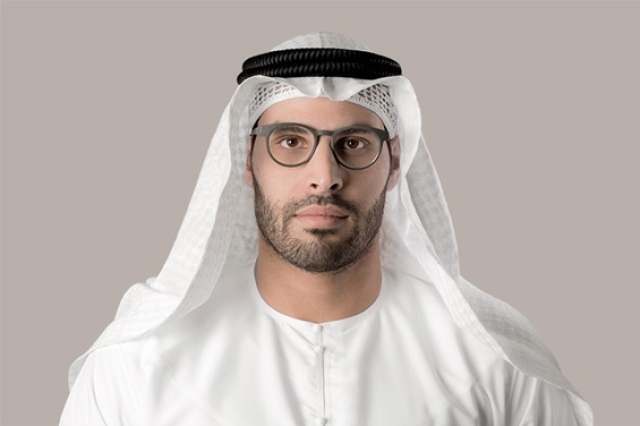 Aldar Properties, Abu Dhabi-listed company, has acquired Daman House, a commercial office building, in Capital Centre Abu Dhabi under its Dh3 billion investment plan. 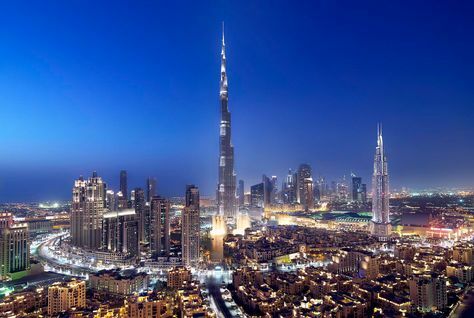 Indians topped a list of non-GCC buyers of Dubai real estate last year with AED20 billion ($5 billion) of transactions, followed by Brits with $10 billion, according to new data from the Dubai Land Department (DLD). 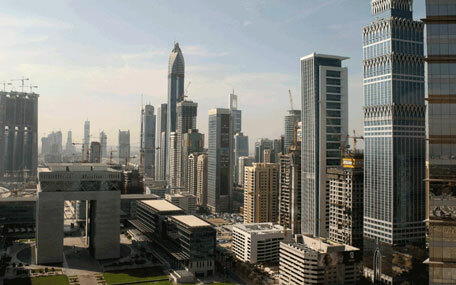 Indians have topped the list of expatriate real estate buyers in Dubai with investments of Dh20 billion alone in 2015, Dubai Land Department (DLD) data reveals. Data analysed by Emirates 24|7 reveals that total investment by Indians went up by over 10 per cent from Dh18.123 billion reported in 2014. Two of Dubai’s biggest developers - Emaar Properties and Damac Properties - have unveiled their first projects for 2016. 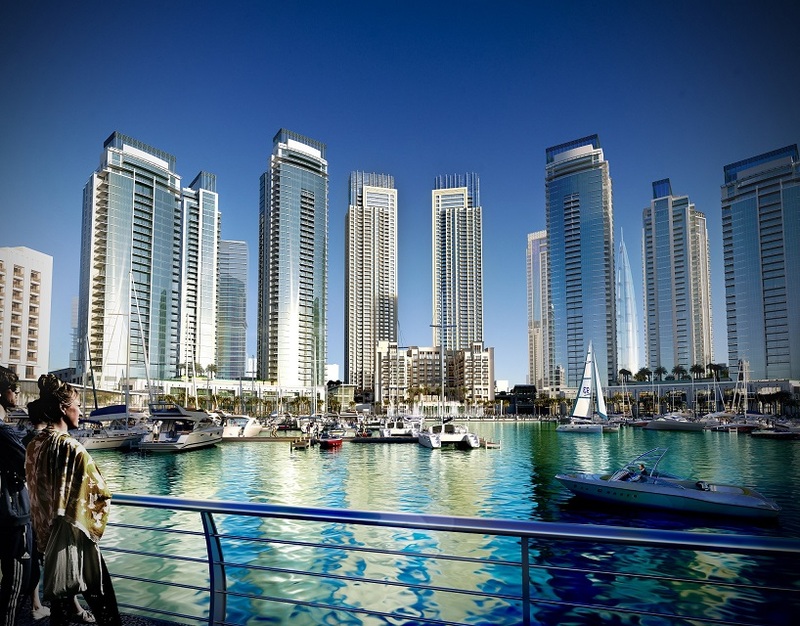 Emaar will kick off the sales for its first 2016 project - Harbour Views- residences in The Island District of Dubai Creek Harbour on January 23. 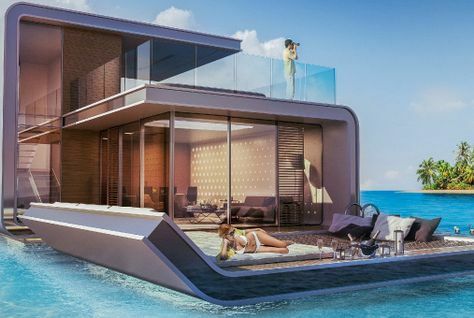 Austrian developer Kleindienst Group is close to completing the first of its signature floating villas, to be incorporated in its planned ‘Heart of Europe’ resort at Dubai’s The World islands. 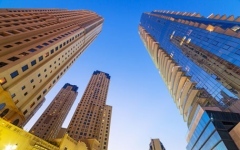 Residential property prices in Dubai continued to fall during the fourth quarter of 2015, according to a new report. Phidar Advisory's Q4 Dubai residential research note said apartment sales prices declined by 12.7 percent during 2015, while lease rates decreased by 1.9 percent. Dubai Land Department has announced that the total value of real estate transactions in Dubai exceeded AED267 billion ($72.7 billion) during 2015, a 22 percent jump on the previous year. The opening of the new Sheikh Zayed Road flyover and an announcement of a federal road that will link the emirate with Abu Dhabi and the northern emirates spells relief for the rush hour commuter. Dubai's commercial property market saw the delivery of 700,000 sq m of new office space in 2015, increasing the total stock to 8.3 million sq m, according to a new report. 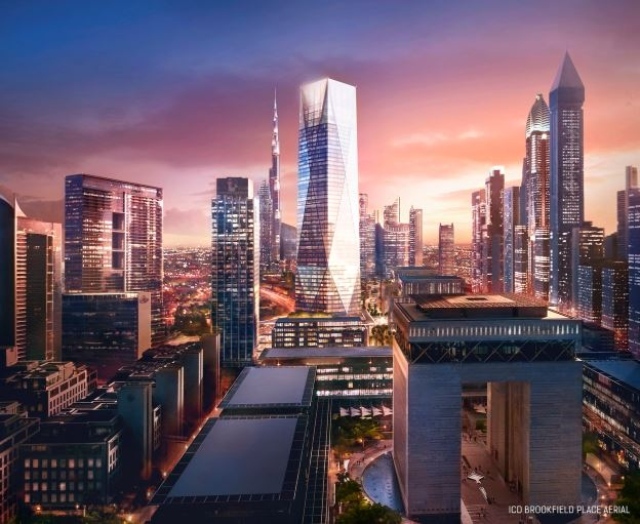 The Investment Corporation of Dubai (ICD) and Canada’s Brookfield will formally launch their first project in Dubai on January 20, 2016, which will also be the first mega project to be launched in 2016. Developers for Reem Mall in Abu Dhabi today announced that the $1 billion project has been granted detailed planning approval by the Abu Dhabi Urban Planning Council (UPC). The UPC’s granting of detailed planning approval comes only six months after the mall’s concept plans were approved. 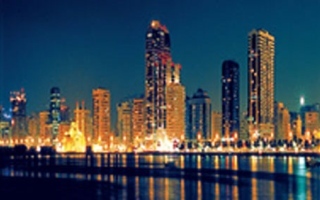 Residents of some apartment blocks in Sharjah are facing rent increases upon renewal of their contracts. Some who have renewed their rent contracts this month have reported hikes of up to 17 per cent. “My rent has been increased by 16.7 per cent for this year. 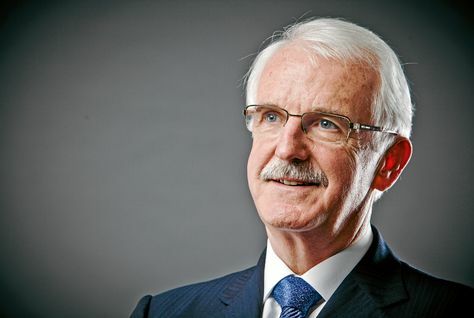 Dubai Civil Defence (DCD) is to conduct a major review of all buildings in the UAE to establish the fire safety risk each poses, its director of preventive safety has announced. Building owners across the emirates are to be notified in the coming days of the substantial project to be undertaken by DCD. Just 8,000 residential units were completed in Dubai and Abu Dhabi in 2015, less than half the number in the previous year as developers responded to more subdued market conditions, a new report has said. 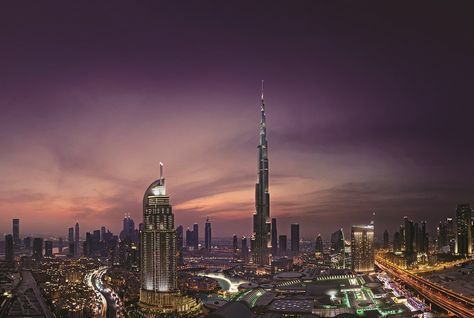 Dubai Property Show, an international real estate event from the UAE, will embark on the silk route to attract Chinese investors to one of the world’s most lucrative markets in the Middle East. Average rents in upmarket neighbourhoods in Dubai plummeted by up to 12 percent last year, according to a new analysis of rental figures based on price per square foot. 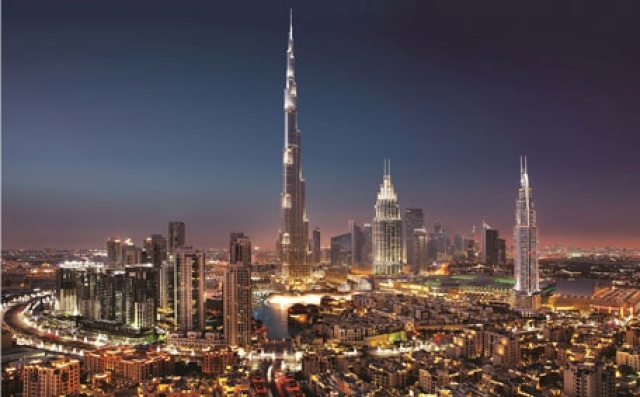 Real estate agents in Dubai have indicated a subdued end to 2015 for the Dubai property market, with nearly half expecting a further fall in values during this year. UAE-based Propertyfinder Group has raised $20 million in growth capital from the Sweden-listed investment company, Vostok New Ventures Ltd, a transaction that values the company at $200 million. 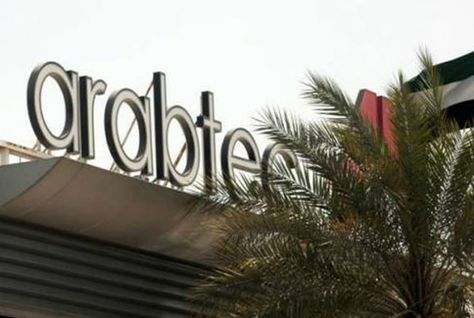 Abu Dhabi's Aldar Properties has awarded a AED2 billion ($544.5 million) contract to Dubai's Arabtec to build 1,017 luxury villas in the United Arab Emirates capital, Aldar said on Monday. 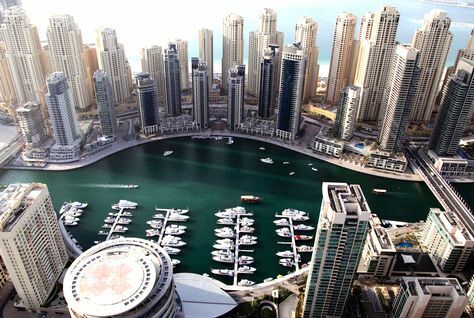 The total value of real estate transactions in Dubai jumped 22.5 per cent to Dh267 billion in 2015 compared to Dh218 billion in 2014, with the industry becoming more 'innovative and mature', according to the Dubai Land Department (DLD). 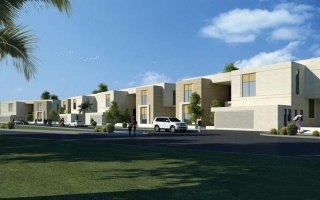 Dubai developer wasl properties has announced the launch of wasl Duet in Karama, part of the company's plan to regenerate older districts of the city. The first building in the two-building mixed-use project was launched this week, with the second due to be released onto the market imminently, the company said. 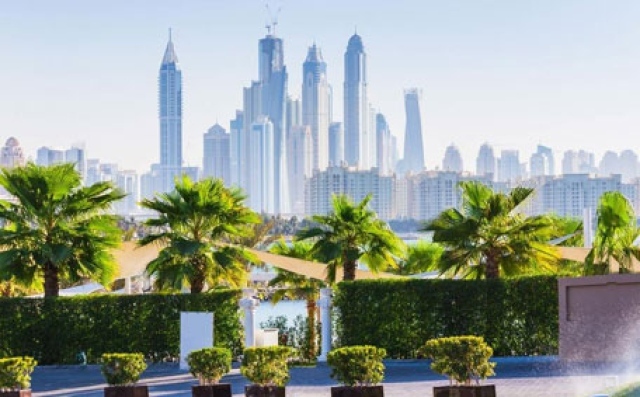 The 15th December ValuStrat Price Index (VPI) for Dubai's residential market has shown that, on average, there was no significant monthly change in values across the 26 areas it monitors for apartments and villas. cities in the world in which to build, according to the International Construction Costs Index published by Arcadis, the leading global Design & Consultancy firm for natural and built assets. 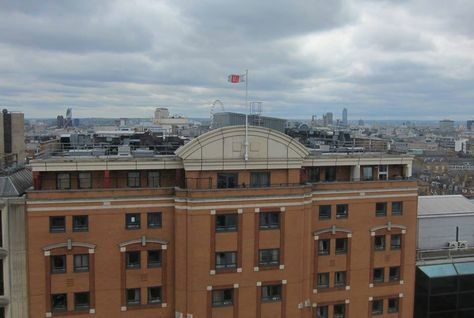 A Dubai-based developer has purchased the High Holborn Estate in London for £136 million ($198 million), it has emerged. 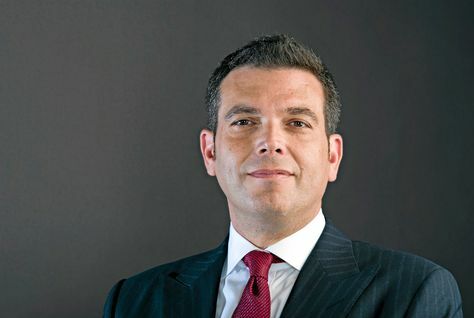 SRG Holding, a subsidiary of Abdulsalam Al Rafi Group, acquired the property from US private equity firm Blackstone on December 22, SRG Holding’s chairman said. 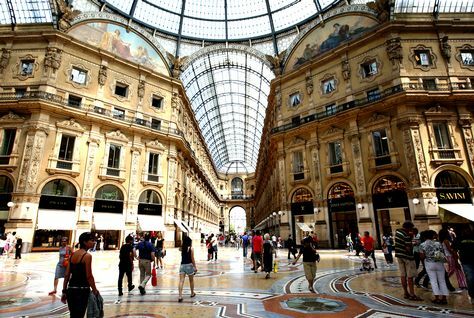 Government investment funds in Abu Dhabi and Qatar, as well as in Azerbaijan, have invested a combined $380 million in three different properties in Milan. Average property prices in Dubai held steady in December for the second month running since the start of a market correction in mid-2014, according to a new report. 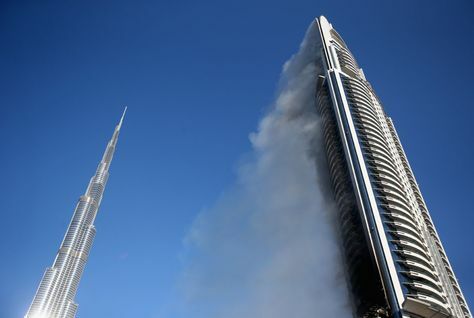 Owners Associations (OAs) in Dubai are informing residents not to smoke shisha or have BBQ in their balconies, post The Address Hotel Downtown fire incident. Rents of two-bedroom apartments in International City have declined by 7.69 per cent to 10 per cent for 2016 compared with 2015, an Emirates 24|7 analysis of the latest update of Dubai’s official rent index shows. 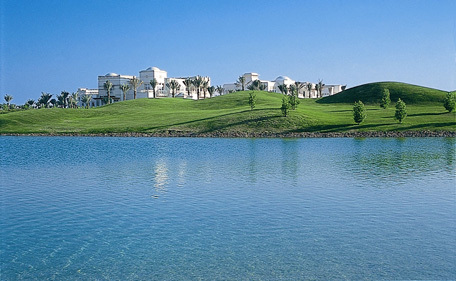 A Saudi Arabian-based conglomerate has announced the launch of its first luxury residential real estate project in the UAE. 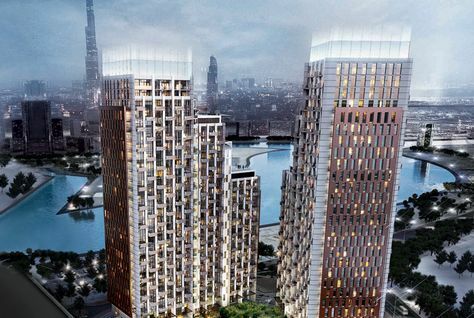 ARTAR Real Estate Development, the property development arm of Abdul Rahman Saad Al-Rashid & Sons Co, has unveiled plans to build Mada Residences in Downtown Dubai. Middle East stock markets were mixed in quiet trade on Sunday with Dubai falling as Emaar Properties was sold after a fire at one of its luxury hotels. The Saudi Arabian and Egyptian markets gained, supported by large-cap bank stocks. The official rent index of Dubai has been updated for 2016 and a data comparison done by Emirates 24|7 for one-bedroom apartments across the emirate’s freehold communities reveals rents are down by up to 11 per cent. 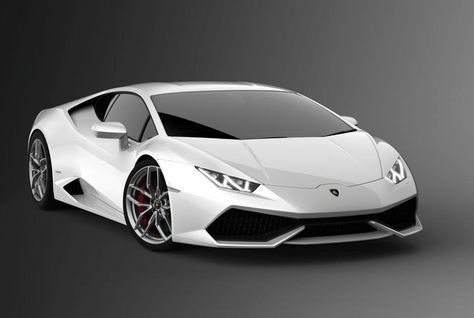 Luxury real estate developer Damac Properties is offering new buyers a 2016 Lamborghini or BMW when they purchase a from a select range of villas or apartments in Dubai, part of its promotions to mark the start of the month-long Dubai Shopping Festival (DSF). 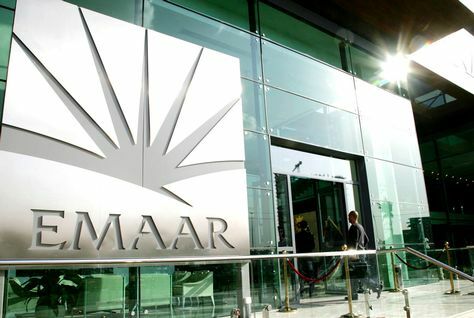 Emaar Properties has appointed a contractor to carry out the restoration work on the blaze-hit The Address Downtown and reopen the hotel in “in record time”. 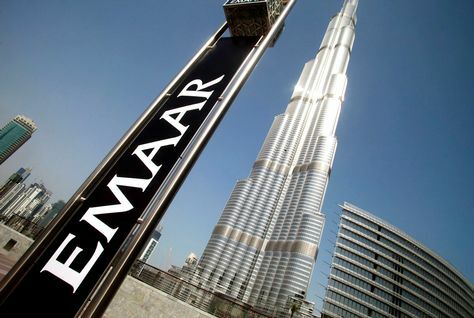 Shares in Emaar Properties tumbled on Sunday after a large fire at one of its hotels, but the stock came off its lows as Dubai's leading real estate developer said it expected the disaster to have no material impact on its finances. 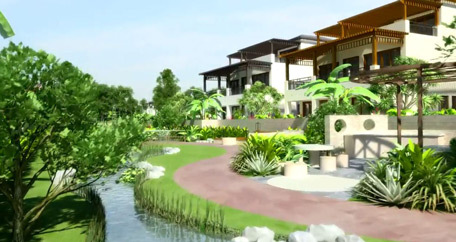 Diamond Developers, the company behind Dubai's AED1.1 billion ($299 million) Sustainable City, has said it has welcomed its first set of tenants to the ecological and environmentally-friendly project. Dubai residents have reached out to those affected by the New Year’s Eve fire in the Downtown area of the city using Twitter.